Involving private sector/SMEs in research cooperation Christian Lister Montenegro November 11 th 2010. 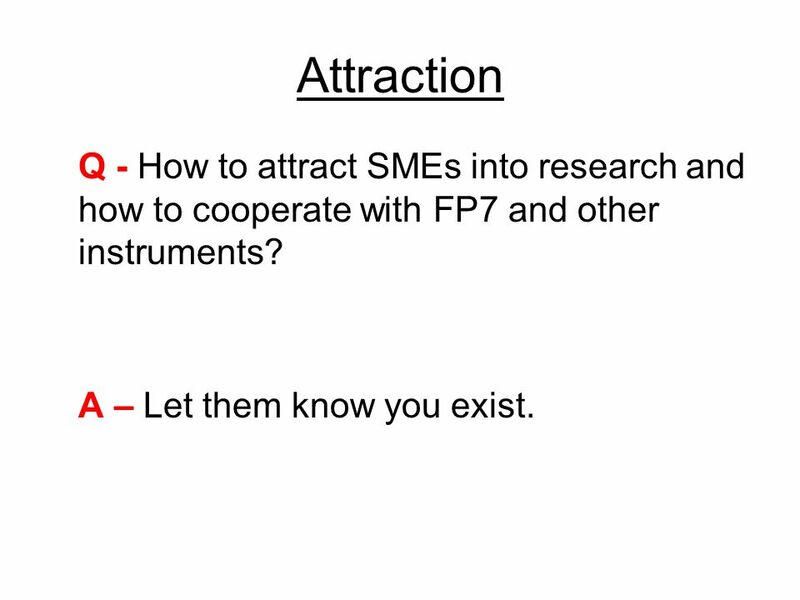 2 Attraction Q - How to attract SMEs into research and how to cooperate with FP7 and other instruments? A – Let them know you exist. 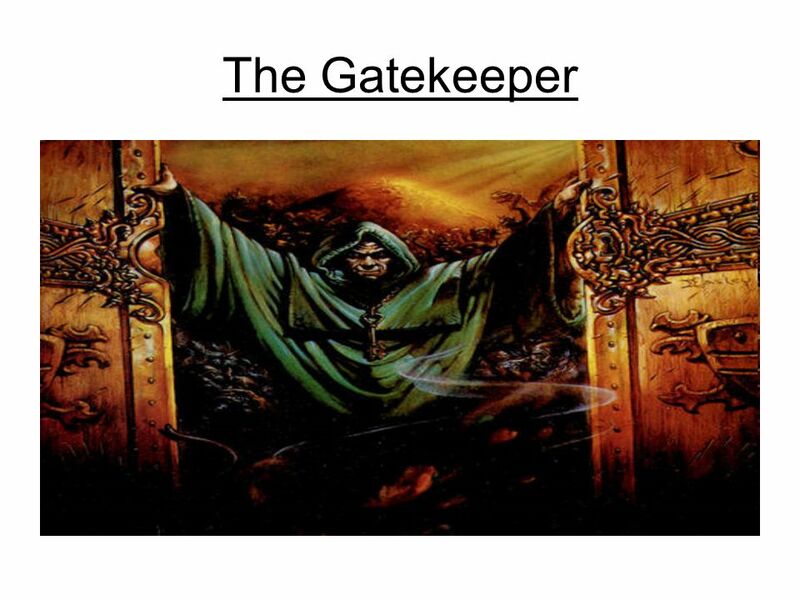 3 The Gateway 7th Research Framework Programme (FP7). It has a budget of €50.5 billion for the period from 2007-13, with €1.3 billion reserved exclusively for small businesses. 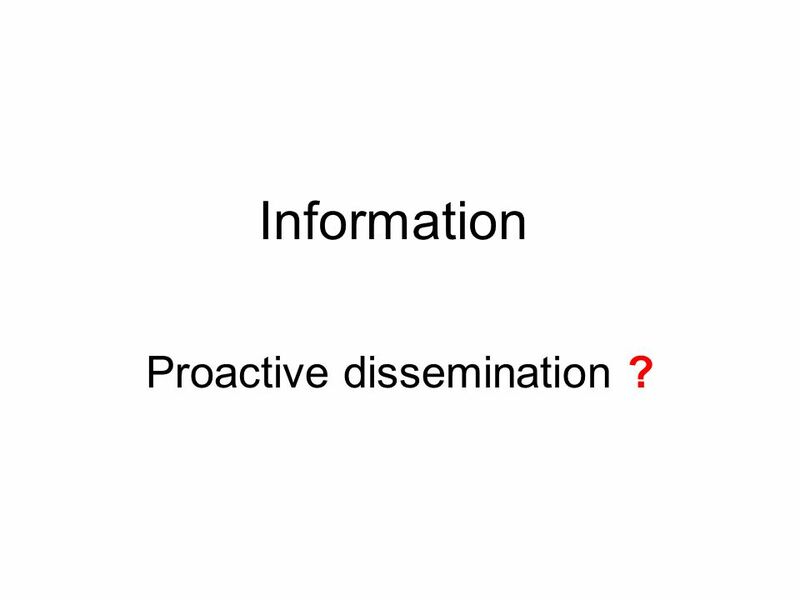 7 Information Proactive dissemination ? 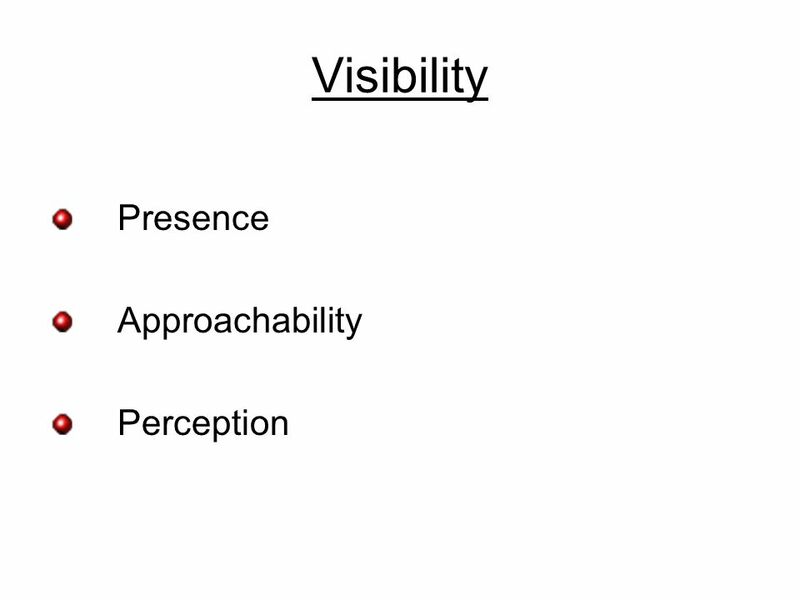 8 How effective is effective communication? 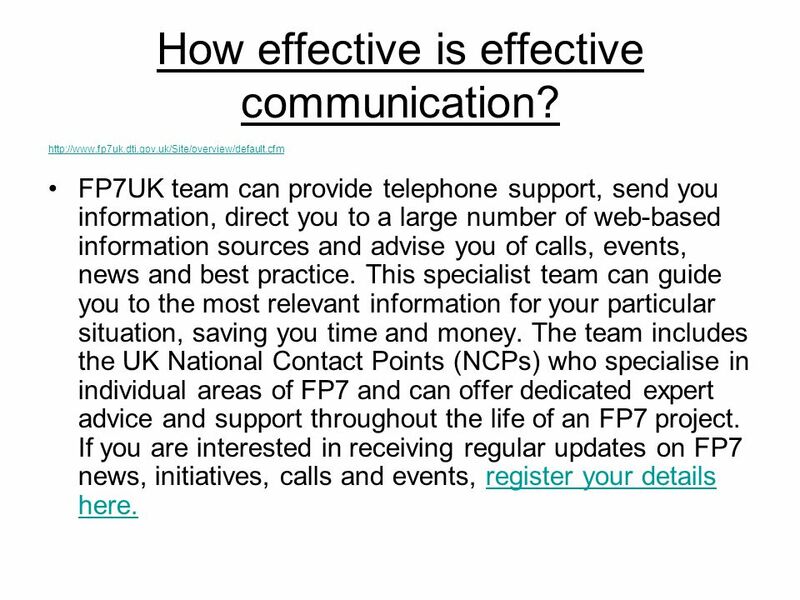 http://www.fp7uk.dti.gov.uk/Site/overview/default.cfm FP7UK team can provide telephone support, send you information, direct you to a large number of web-based information sources and advise you of calls, events, news and best practice. This specialist team can guide you to the most relevant information for your particular situation, saving you time and money. The team includes the UK National Contact Points (NCPs) who specialise in individual areas of FP7 and can offer dedicated expert advice and support throughout the life of an FP7 project. If you are interested in receiving regular updates on FP7 news, initiatives, calls and events, register your details here.register your details here. 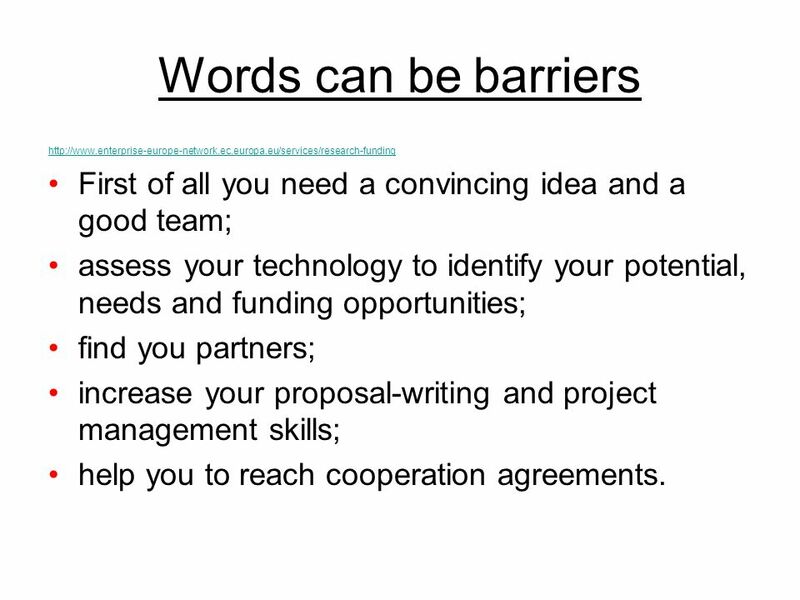 11 I have….. …..finally found the information AND I want to engage……..
13 Words can be barriers http://www.enterprise-europe-network.ec.europa.eu/services/research-funding First of all you need a convincing idea and a good team; assess your technology to identify your potential, needs and funding opportunities; find you partners; increase your proposal-writing and project management skills; help you to reach cooperation agreements. 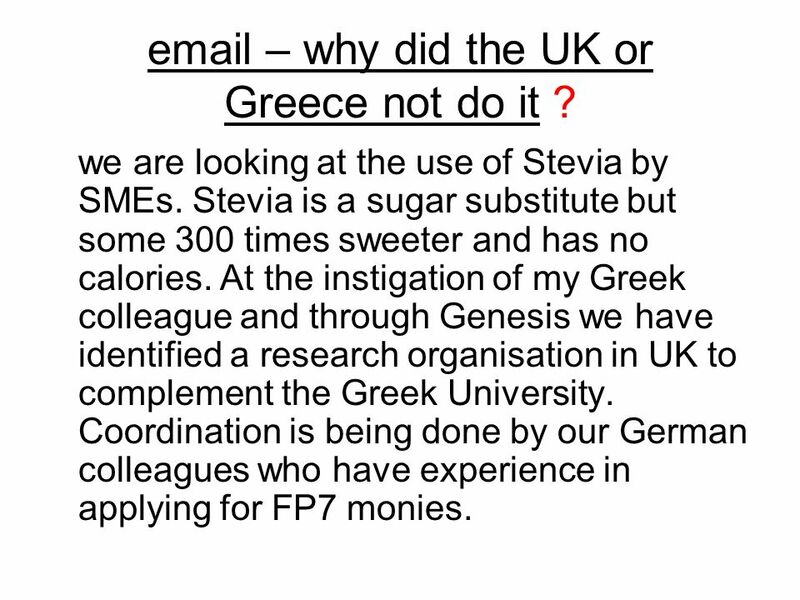 14 email – why did the UK or Greece not do it ? we are looking at the use of Stevia by SMEs. Stevia is a sugar substitute but some 300 times sweeter and has no calories. At the instigation of my Greek colleague and through Genesis we have identified a research organisation in UK to complement the Greek University. Coordination is being done by our German colleagues who have experience in applying for FP7 monies. 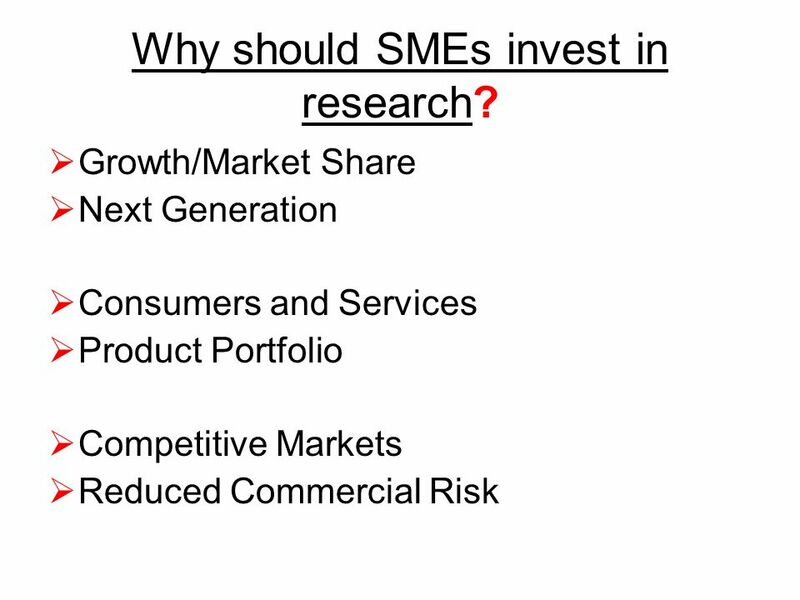 15 Why should SMEs invest in research? 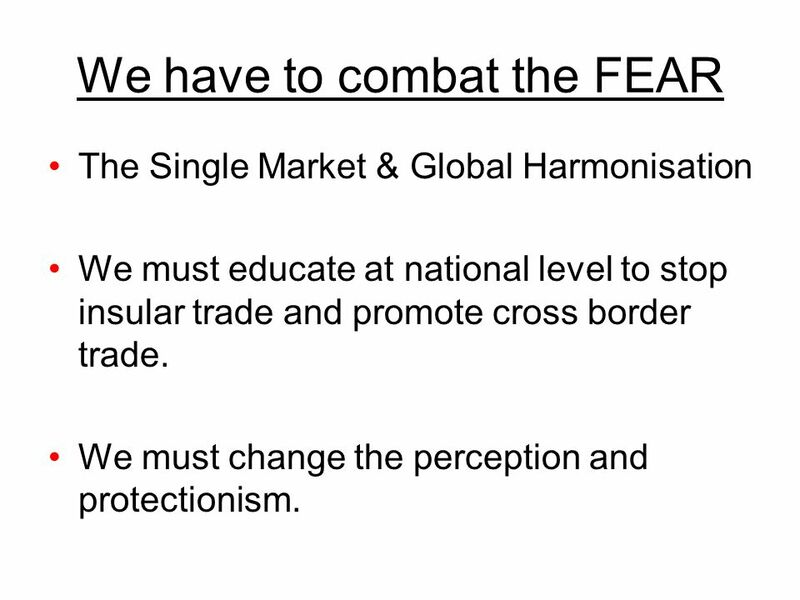 17 We have to combat the FEAR The Single Market & Global Harmonisation We must educate at national level to stop insular trade and promote cross border trade. 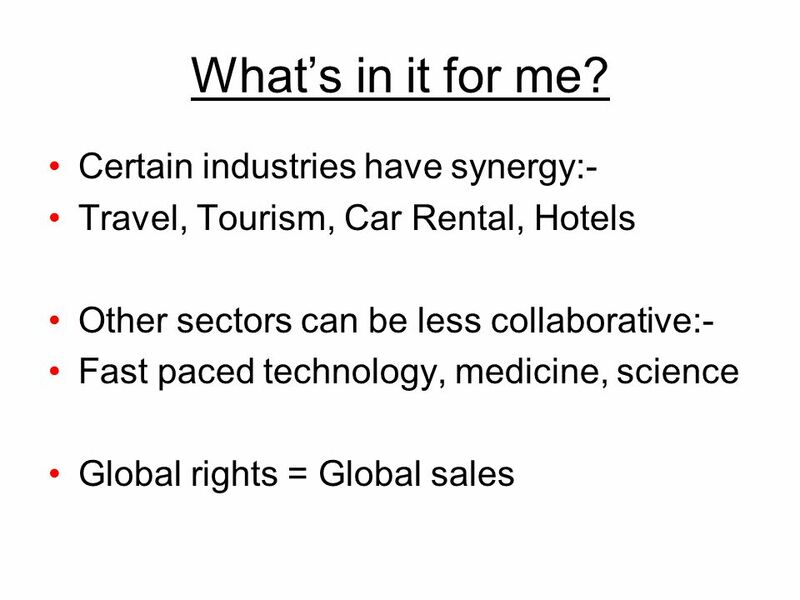 We must change the perception and protectionism. 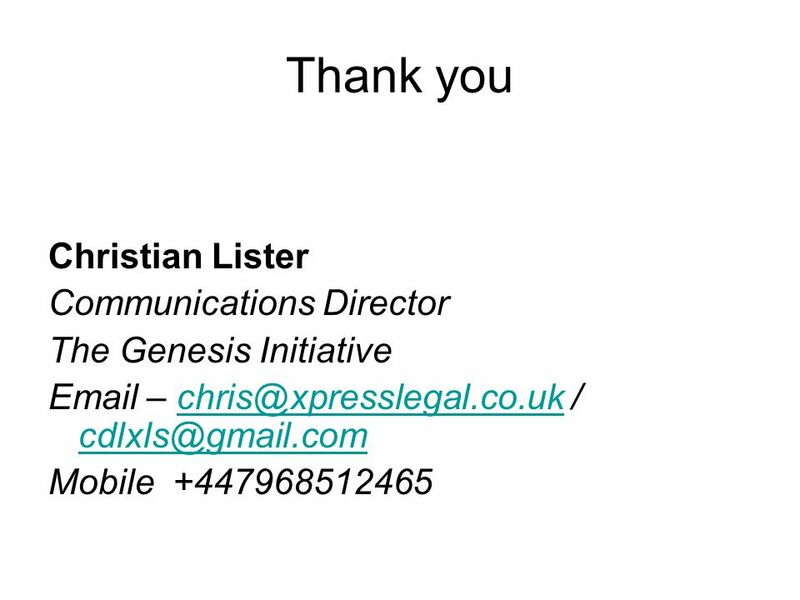 Download ppt "Involving private sector/SMEs in research cooperation Christian Lister Montenegro November 11 th 2010." Paul Timmers eGovernment Unit Directorate General Information Society & Media European Commission Public eProcurement and EU eGovernment Developments 13. IRT Teams | Sept 08 | ‹#›Title of the presentation | Date |‹#› Enterprise Europe NI European Commission Enterprise and Industry Northern Ireland Funding. 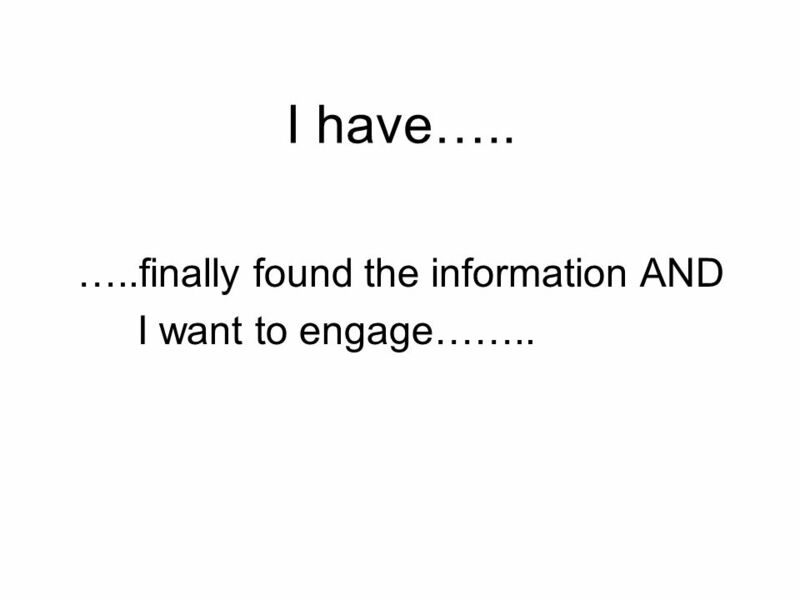 Disclaimer: These information might change. Always refer to EC Official information. 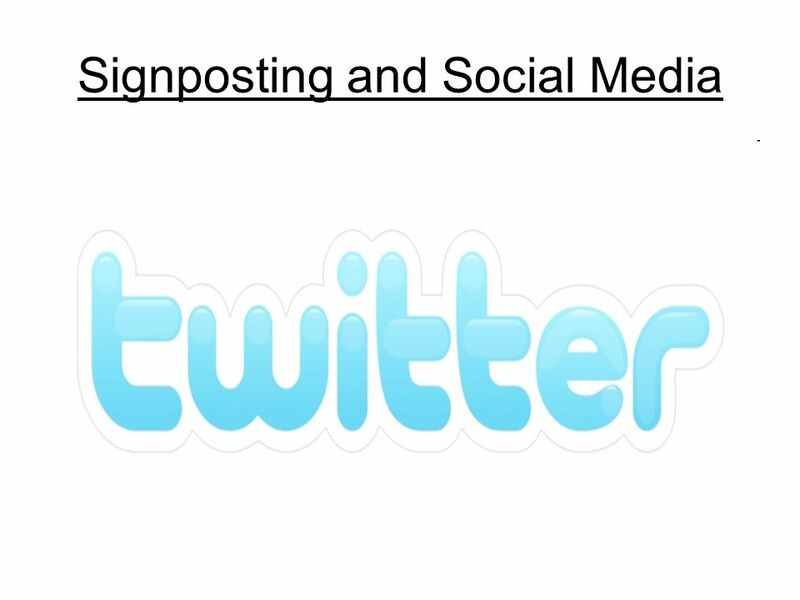 Title of Presentation Subtitle/other information 1. 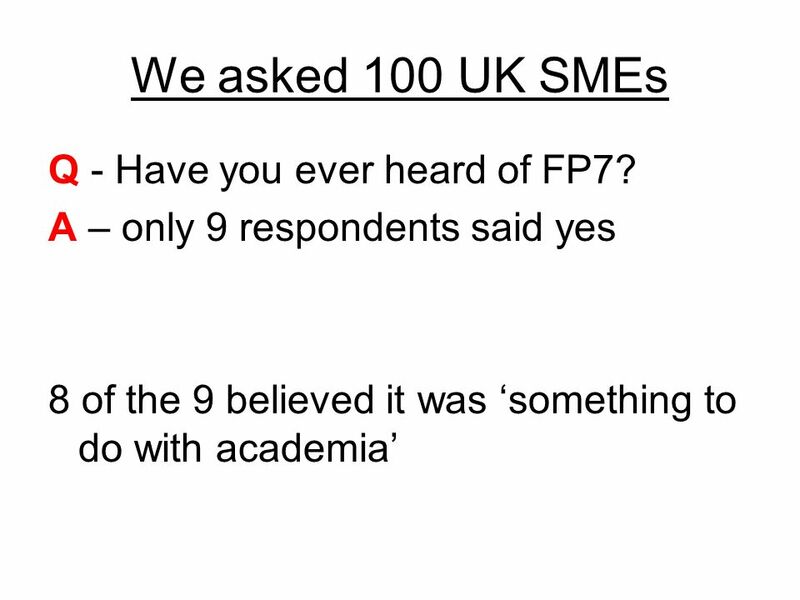 European Framework Programme for Business FP7 UK Technology Strategy Board Driving Innovation FP7UK NMP and PPP 2011 Calls Alastair McGibbon National Contact. Malta Council for Science and Technology Seventh Framework Programme (FP7) 15 July, 2008 Anthea Frendo FP7 National Contact Point. South Africa’s S&T partnership with the European Union From FP4 to Horizon 2020 Daan du Toit Senior S&T Representative to the EU. 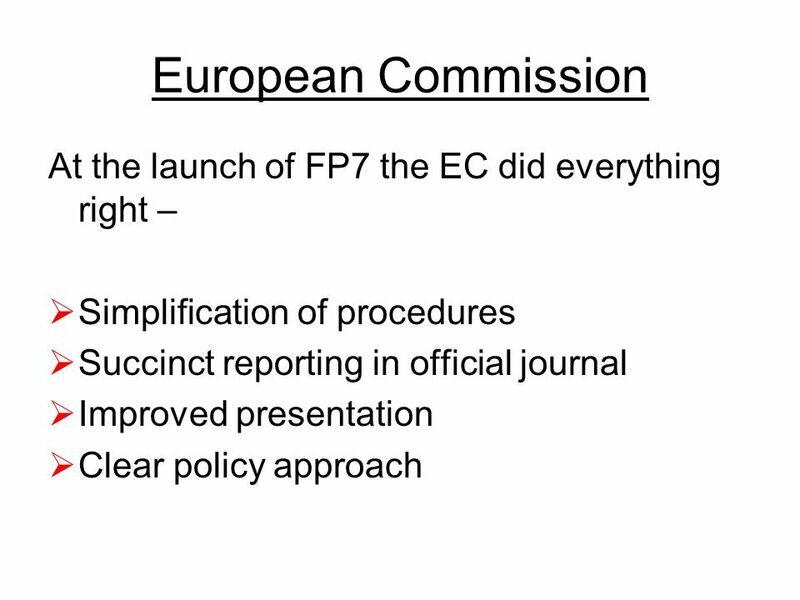 Florent Bernard, PhD DG Research European Commission “People” Programme : The Marie Curie Actions in FP7. 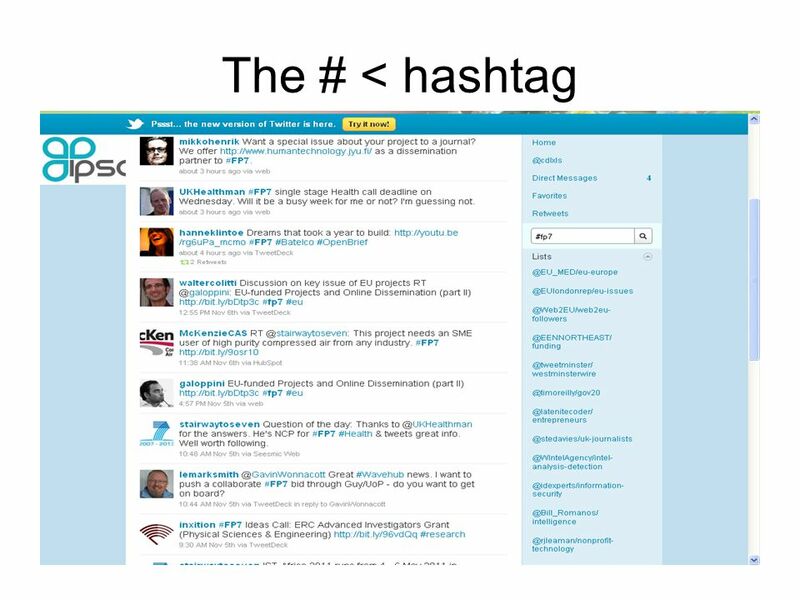 Research and Innovation Research and Innovation Enabling & Industrial Technologies in Horizon 2020 Enabling & Industrial Technologies in Horizon 2020 Research. CORDIS presentation at the 2 nd Istria Economic Forum 31st March 2009 Official source of information on the 7th Framework Programme! CORD IS CORDIS: The. The AeroSME Project: Practical Assistance for Participation in the EU Research Projects Paola Chiarini AeroSME Project Manager Hungarian Aeronautical Research. The ECPG’s final report Structured in two parts: Three core principles for the next stage of cluster programmes Eight action proposals directed at both. Massimiliano Di Pace1 EU TRADE POLICY Eu provides also initiatives, financing and services to support Eu companies’ efforts for internationalisation The.